← Put your money where your CO2 is! Here’s an interesting one. Sustainable Business.com, evidently worshipers of the Church of Global Climatology now have the hubris to chastise Texas Governor Rick Perry for wanting people to pray for rain. 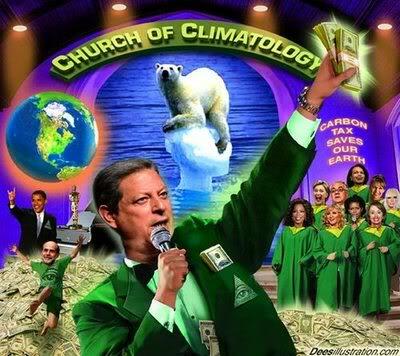 This is yet more confirmation that AGW is becoming a religion unto itself, not to mention a new low. You can read their article at the link below. It speaks for itself. Now, if I can just stop myself from laughing……more CO2 Insanity.